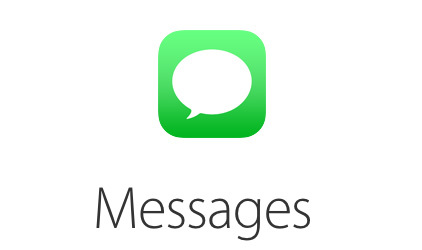 Messages app got a big share of new features when iOS 8 was revealed at the stage of WWDC 2014 back in June. One of the new features of the app allows you to send audio and video messages. You can find our guide on how to send these messages here. 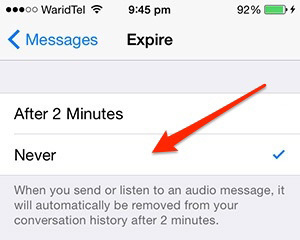 Every time you send or receive audio or video messages they get deleted automatically after 2 minutes. This is the default behavior that is somewhat inspired by Snapchat. But what if you want to keep the messages forever or until you don’t to delete them? There is an option for that too. Follow the simple steps below to keep audio/video messages forever on your iPhone, iPad or iPod touch. Scroll down and tap ‘Messages’. Again scroll down in the new pane to the bottom. 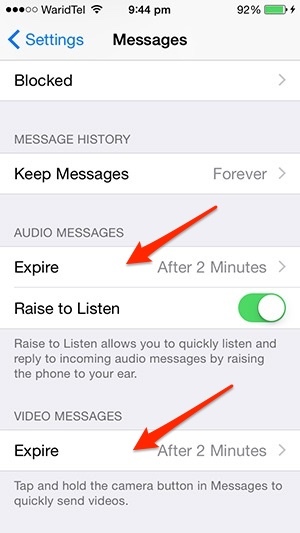 You will see ‘Expire’ option for both audio and video messages. Tap ‘Expire’ and check ’Never’ in the available options. Thats is how you keep the audio and video messages sent by your friends permanently.